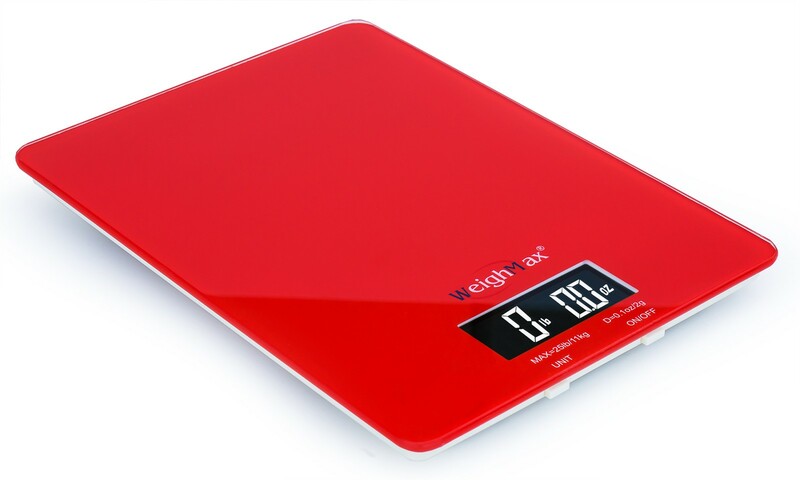 Introducing WeighMax W-GR-25 digital scale, elegantly designed with tempered glass performance and a fashionable LCD backlight for easy reading. 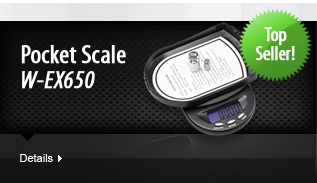 The scale is perfect for individuals who are dedicated to eating right and staying healthy. 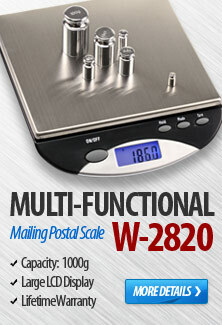 This product provides a simple and efficient way to weigh food items making it easy to control portions and bake with greater consistency. 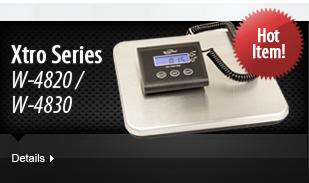 It measures with professional accuracy of 0.1oz and capacity of 25lbs. 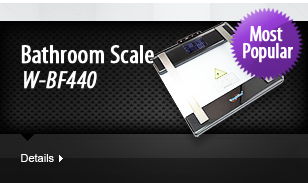 It has up to four different modes of measurement for exact precision. This product uses AAA batteries and is programmed with a low battery indicator.